If you’re a fan of gardening and are interested in the improvement of your outdoor plants, you may well have tuned into the programme ‘Gardeners’ World’ on BBC2. Packed full of tips and advice from the experts, the show reminds us of how to get the most out of our garden. 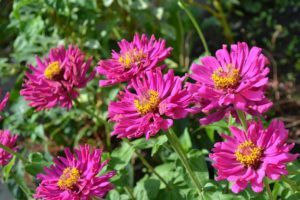 Whether it’s discovering more about plant growth or gardening techniques, there’s always more to learn when it comes to improving the appearance of our garden. So in this blog, we take a look at how to make your own metal plant supports with the use of a steel round bar! Steel round bars are an exceptionally useful material for gardeners as they are easy to store, customisable and will last forever. In fact, they are actually durable enough for reinforcing concrete! The bars are also a much more effective alternative to bamboo sticks and twine, which were used years ago for plant supports, as they look much neater in a gardening area. Find a curve to bend the steel round bar around, preferably a sturdy object such as a tree. Use a couple of wooden boards and place the metal rod in between them. Stand on the wooden pieces and bend the rod upwards towards yourself. The recommended size for an effective plant support is a bar with a minimum of two and a half metres in length and a diameter of 6mm. However the round bars can also be made to any size as the plant grows so that it is not too restricting. 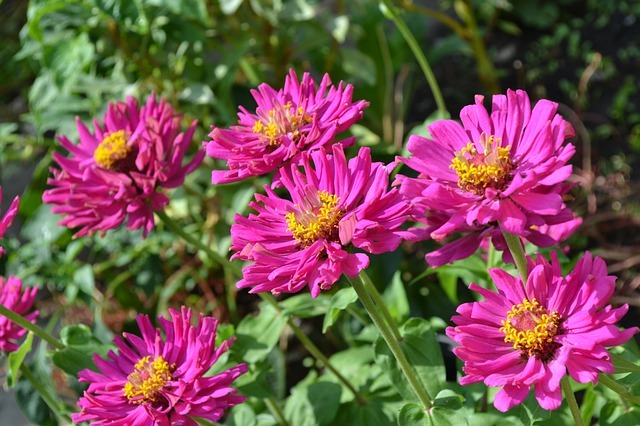 Once created, simply place the rod in the ground wrapped around a plant to support its growth. 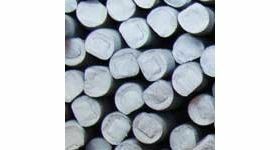 Our iron grade 43a steel round bar is suitable for a huge range of uses, particularly construction thanks to its formability. Highly recyclable and a cost-effective material, this versatile metal can be used for both small and large components in almost every industry. It is a favoured material for building frames and reliable structures, and it is delivered cut to size to suit your requirements. All you have to do is enter the dimensions you require for your mild steel round bar to receive a free on-screen quote for your order. Whatever the condition of your garden, you are sure to improve your plant’s growth with these handmade plant supports and can save yourself time and money too! Browse our full range of mild steel here.